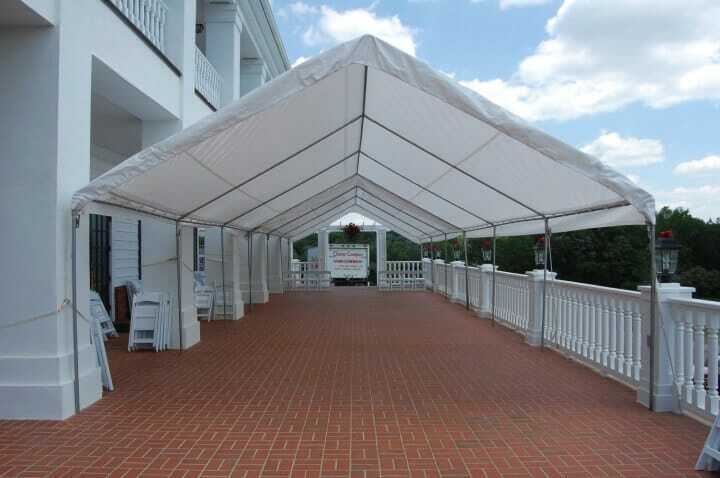 Classic Canopies offers tent and canopy rentals for all occasions. 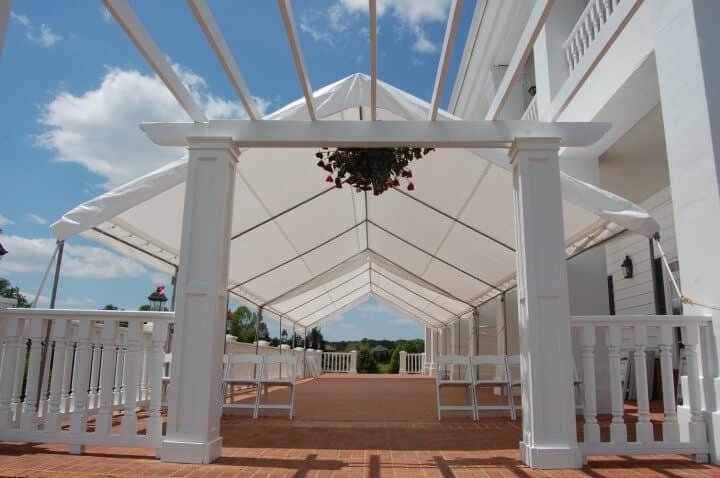 Whether you are holding a casual company picnic or hosting an intimate event at your home, Classic Canopies can meet your needs. 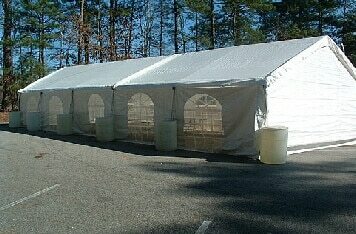 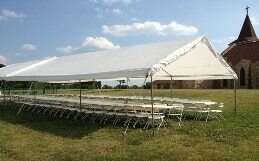 We also rent sidewalls and gables to accompany the canopy.